Matt Kern was an A student in seventh grade but a year later was stealing cars on the weekends. He eventually landed in prison where, unbeknownst to his parents, he thrived by managing his own business and gambling operation. This riveting story reveals the details of his crime and time spent in prison, and the providential way in which he got clemency. Matt Kern went from being an "A" student to flunking out. While repeating the eighth grade, he was the MVP sports hero during the week and partier and car thief on the weekend. One night in March, 1988, his double life caught up with him. He and two friends decided to steal a car but in a moment's haste, one of the friends shot and killed the driver. All three received varying sentences; Matt got 60 years. 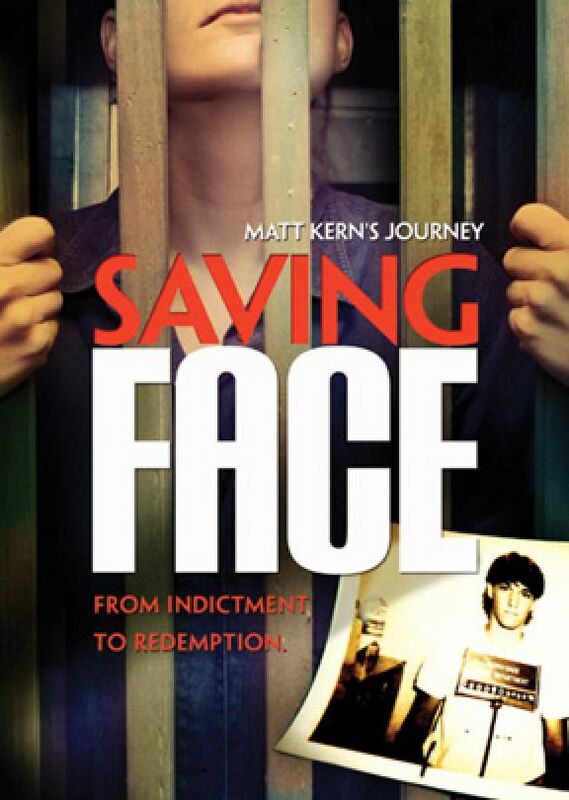 At Florida's DeSoto Correctional Institute, Matt was the youngest inmate among 1,100 men. The dominant inmates in prison victimized most young males, but Matt refused to become a victim. He earned the respect of the other inmates through violence and threats. They nicknamed him "Face." Unbeknownst to his parents, Matt not only survived but thrived in prison. He made and sold wine and loansharked, among other things. With his profits he bank-rolled a gambling operation. At one point he was sending money home to his brother. His prison schemes continued until his sixth year of incarceration when striking another inmate with a pipe landed him in 13 months of Solitary Confinement. For the first time in his life, he experienced guilt. It was the beginning of a spiritual awakening and the providential way in which Matt received clemency. This compelling story reveals the details of how choices can ruin a life, what life is really like in prison, and how God still works in miraculous ways. Widescreen.